Simple Skrill: adds Skrill support to your website. 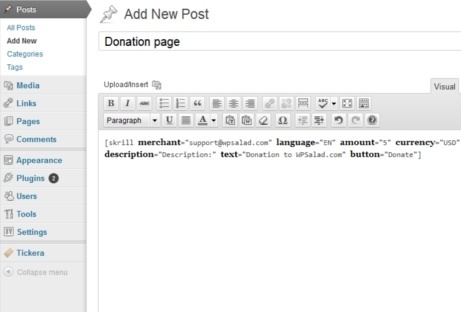 Just add the Skrill shortcode with merchant email, language, currency, and other information, and you are set. Skrill for WooCommerce: WooCommerce happens to be one of the best e-commerce plugins around. This extension lets you accept Skrill payments on your site. 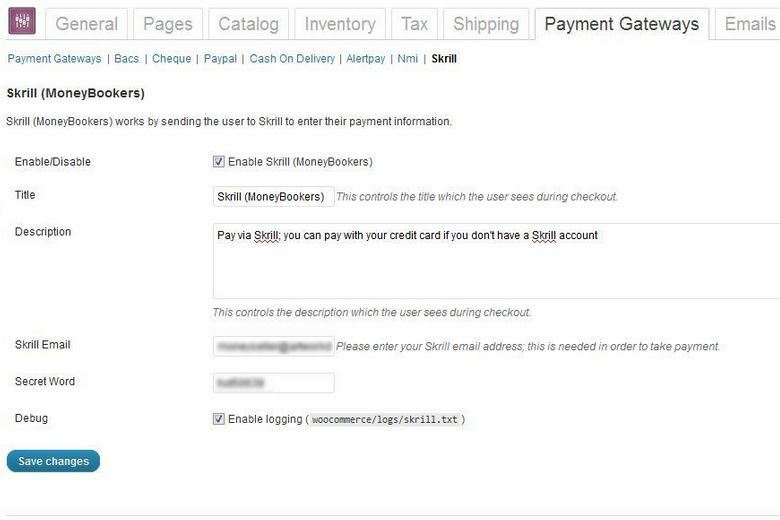 Skrill for AppThemes: if you happen to use an AppThemes product to power your website, you can use this plugin to start supporting Skrill payments. 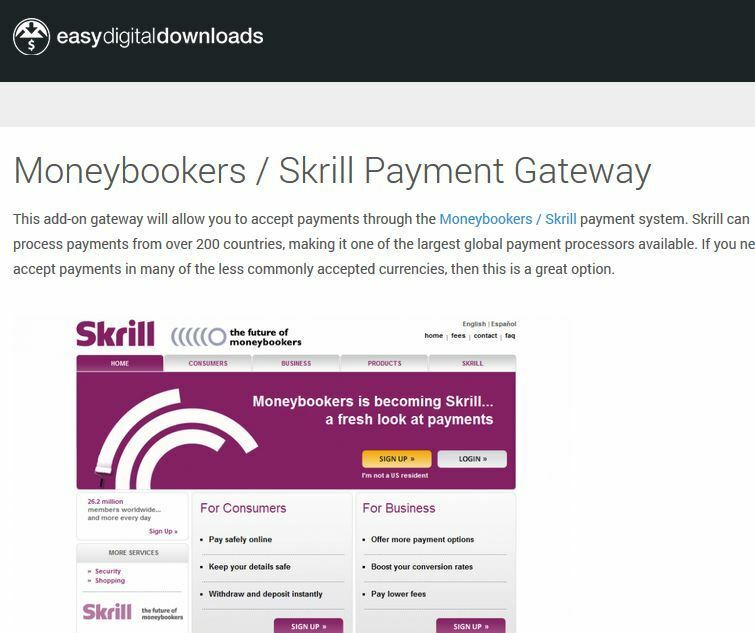 MoneyBookers for WooCommerce: a premium plugin that lets WooCommerce users accept Skrill payments. You can disable it easily. Payment description, email, and other options can be changed easily. Skrill for Easy Digital Downloads: use Easy Digital Downloads to power your site? You can use this extension to add support for Skrill payments. Should you accept payments through Skrill? That’s your decision to make. The above Skrill plugins help save you time if you choose to go that route.